A medium size right-eyed flatfish from Iceland that belongs to one of four species of Plaice – there’s European, American, Alaskan, and Scale-Eye. 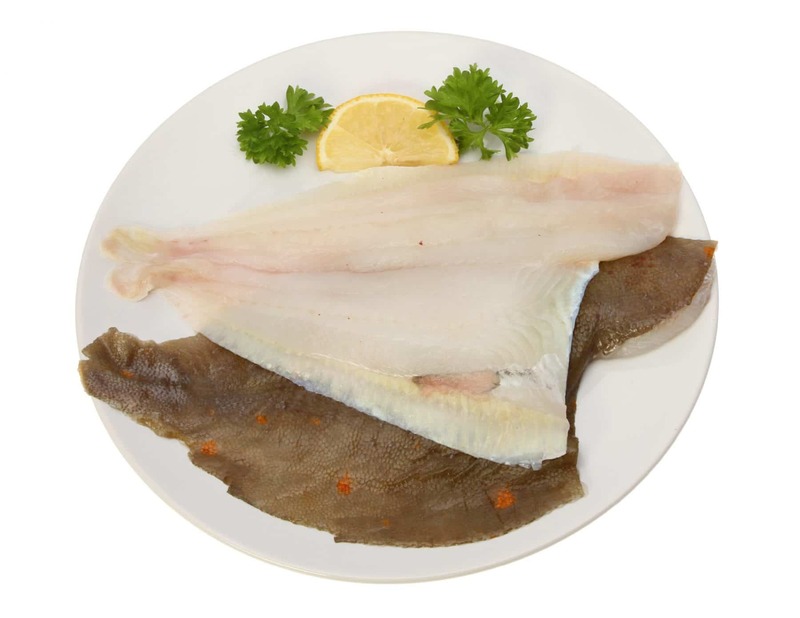 European Plaice is a fast growing fish that’s recognized by their reddish orange spots on the top side of their body with a smooth brown skin. They are abundant in the sandy bottoms of the Icelandic waters. 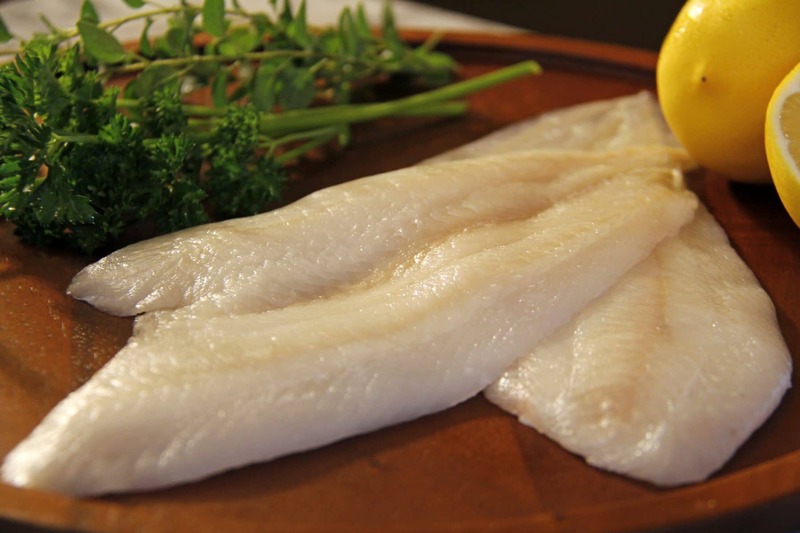 Plaice has a mild, sweet flavor and best of all, it’s responsibly sourced! 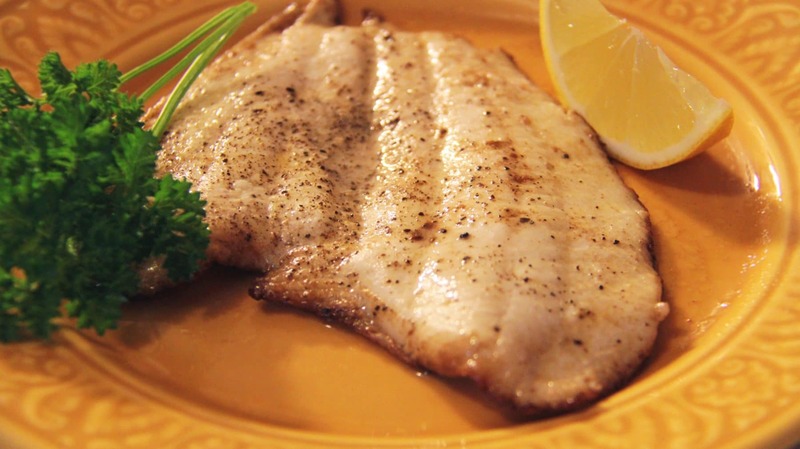 With its sweet flavor and delicate meat, prepare this wonderful fish as you would with any sole. Keep the preparation simple with a light sauce. 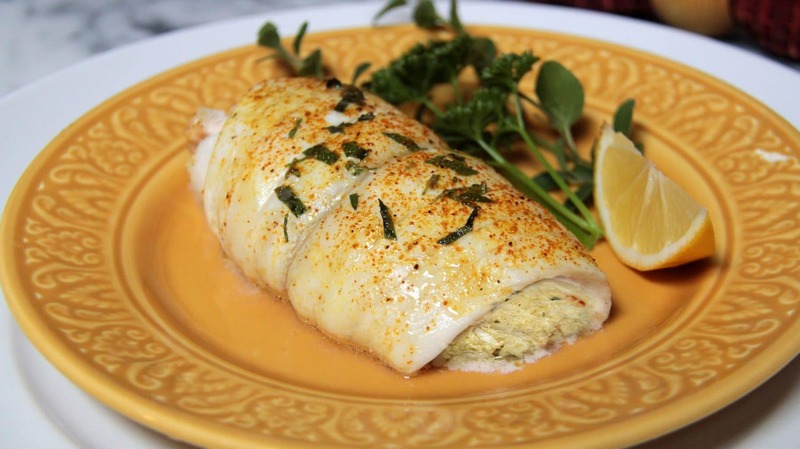 A very good alternative to Lemon Sole and Dover Sole. This is a great sustainable fish to suggest to new seafood lovers. With a flavor that is mild yet slightly sweet, customers will definitely come back for more. Since the fillets are sold with the skin off, lay these beautiful white fillets on top of vibrant colored garnishments like purple or green kale. This will make the fish pop out in the case and at the same time helps the case look fresh, lush and full.